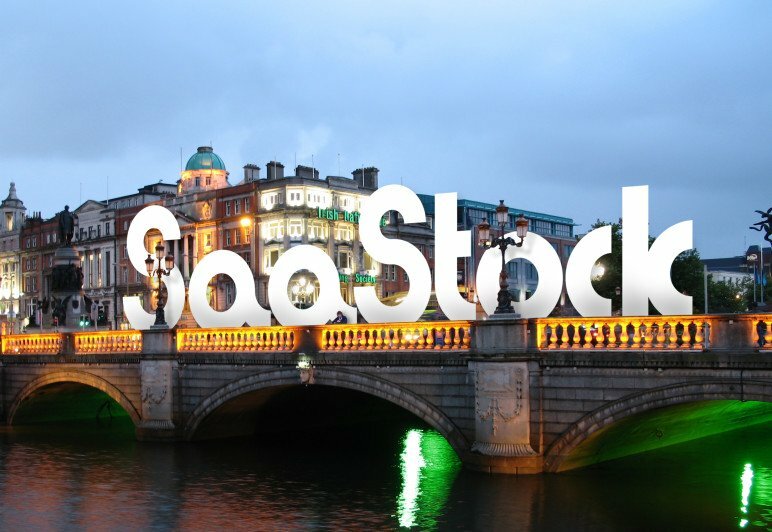 The SaaS-dedicated conference SaaStock hits Dublin this month – here’s everything you need to know about the inaugural event, which Tech.eu has partnered with. Prospect.io’s automation tool wants to take the grunt work out of finding prospective clients and customers. The Brussels startup is bootstrapping its business. 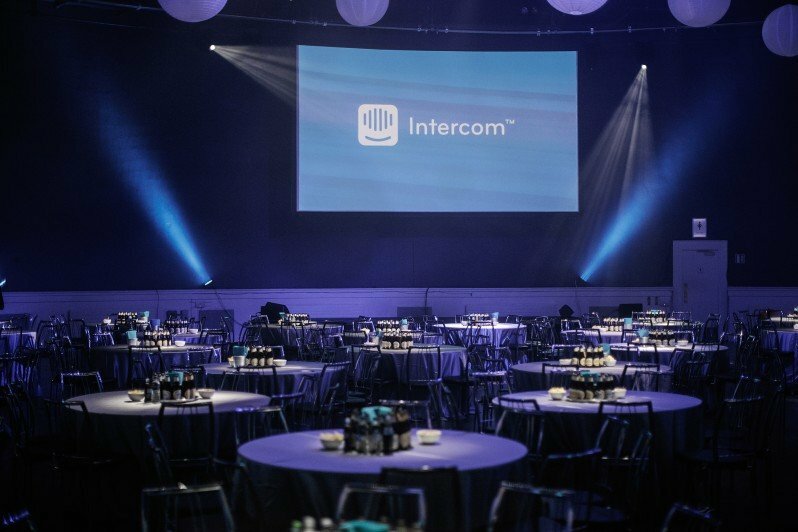 Intercom co-founder Des Traynor speaks with Tech.eu about the company’s forthcoming tour of events in May and June as well as its future in Dublin and SF. 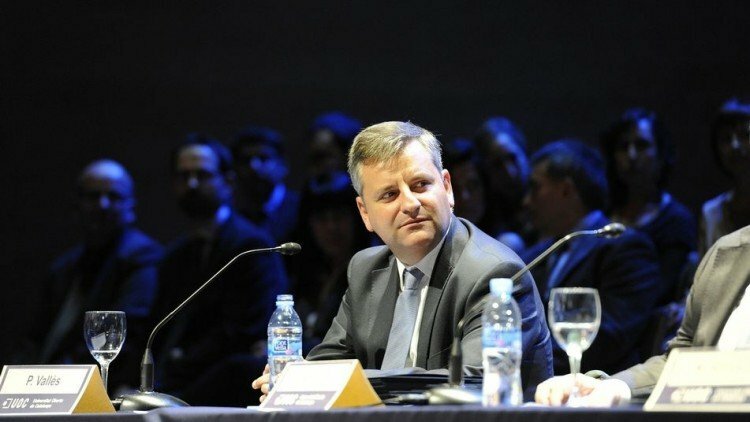 The Tech Tour Growth Forum 2016 will take place in Switzerland on March 17 and 18, in the vicinity of Lake Geneva, bringing together European tech executives. Software-as-a-Service is becoming an increasingly important category in Europe. Now it finally has its own conference: SaaStock in Dublin (22 September). 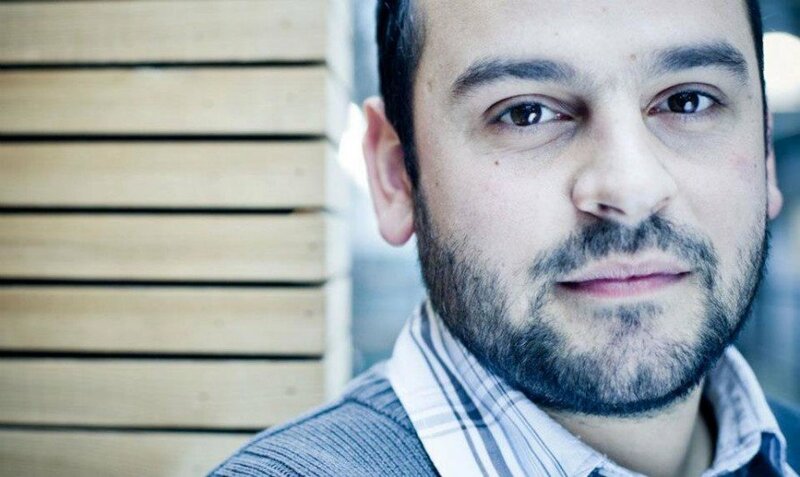 Novobrief founder and Tech.eu contributor Jaime Novoa shines a light on Barcelona tech star, electronic voting solutions company Scytl, in a long interview with its CEO, Pere Valles.